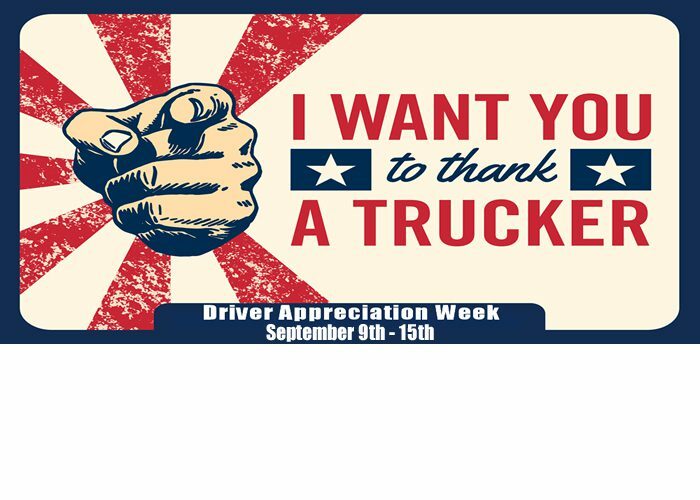 September 9-15, 2018 is National Truck Driver Appreciation Week. 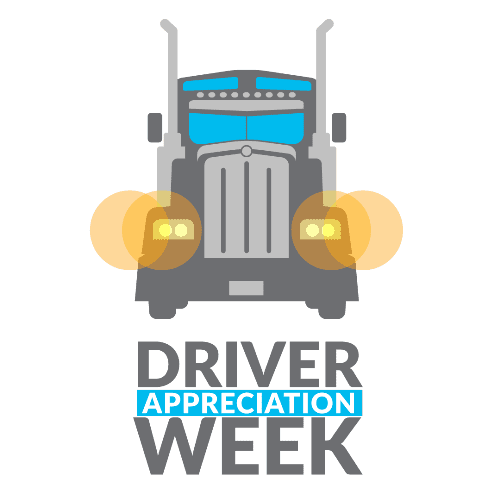 The week when America takes time to honor professional truck drivers for their hard work and dedication in the face of one of our country’s most important and demanding jobs. The men and women of the trucking industry deliver our goods on time, securely, and maintain an expert level of safety on the road. Professional drivers are the lifeblood of our economy and the people here at Bestway Express look forward to the opportunity to show our gratitude to the more than 3.5 million drivers that continue to move this industry forward. Thank you for keeping us moving forward!